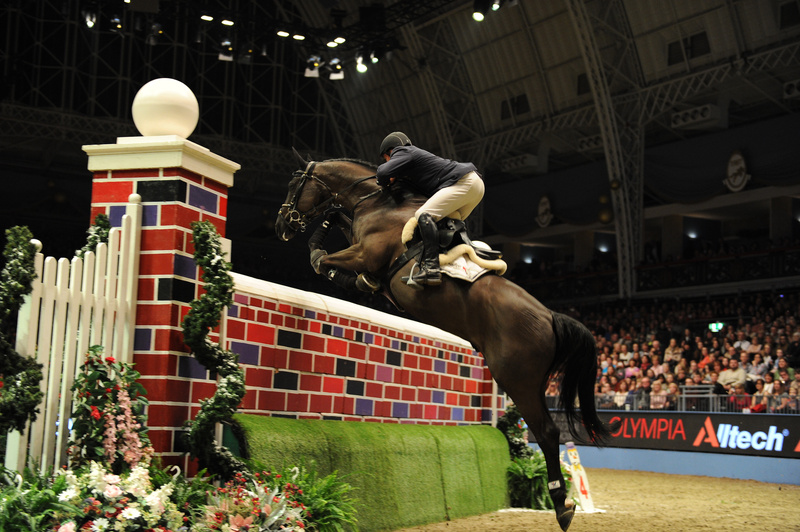 Tickets for Olympia, The London International Horse Show 2014 go on sale on Thursday 8 May at 9am. 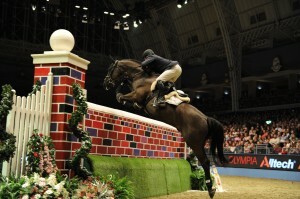 The week long equine extravaganza will take place in the iconic West London venue from Tuesday 16 to Monday 22 December 2014. While the mention of Christmas in May might draw groans from folk still picking pine needles out of their carpets and finding cracker toys down the back of the sofa, among equestrian fans it means just one thing…tickets for Olympia must be going on sale! Last year, London’s premier horse show saw a record breaking number of visitors when over 95,000 flocked through the doors to watch the elite competitions in Show Jumping, Dressage and Driving and unique entertainment that always makes Olympia so magical. With 2013 ticket sales up 6% on the previous year, organisers are urging those planning to attend Olympia in 2014 to book early to avoid disappointment. 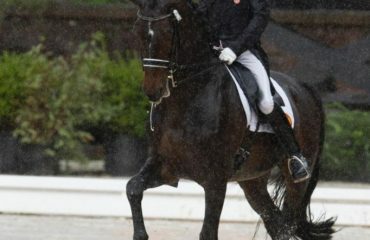 Living up to its reputation as one of Europe’s premier indoor equestrian events, Olympia 2014 will once again host three FEI World Cups™ in Driving, Dressage and Show Jumping. 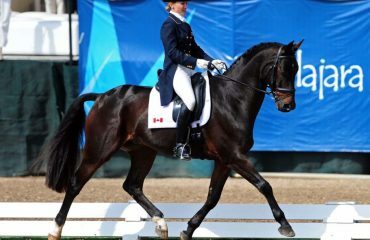 The Reem Acra FEI World Cup™ Dressage leg takes place on 16 and 17 December, the FEI World Cup™ Driving leg on 19 and 20 December and the Longines FEI World Cup™ Jumping leg presented by H&M on 21 December. In addition to the FEI World Cups™, Olympia will feature a mix of top class equestrian competition – including the famous Altech Christmas Puissance on the Thursday evening performance – international equestrian displays (to be announced), an outstanding shopping village, the Osborne Refrigerators Shetland Pony Grand National, the Kennel Club Dog Agility and an amazing selection of bars and restaurants. 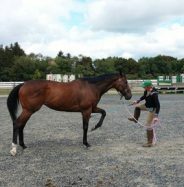 A special addition to this year’s line-up will be a competition ‘Jockeys v. Jumpers’ which pitches professional Jockeys against professional Show Jumpers in association with this year’s Show Charity, The injured Jockeys Fund. 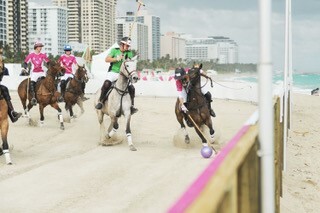 And when spectators aren’t watching the horses, there’s plenty of celebrities and Royalty to be spotted. Last year HRH Duchess of Cornwall, Denise Lewis, England Rugby legends Ben Cohen and Phil Vickery, Deborah Meaden, Martin Clunes and Rory Bremner were among the record crowds attending the event. Tickets start at £24.50 each with discounts for groups, children and concessions applying for certain performances. For more information and to purchase tickets online visit the website at www.olympiahorseshow.com or telephone the box office on 0871 230 5580. For more information please contact Jo Peck jopeck@hpower.co.uk, (0)1753 847900; or Hannah Grissell hannah@revolutionsports.co.uk, (0)207 592 1207. 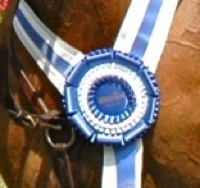 Olympia, London International Horse Show takes place on 16-22 December 2014 in the Olympia Exhibition Hall, West Kensington London. 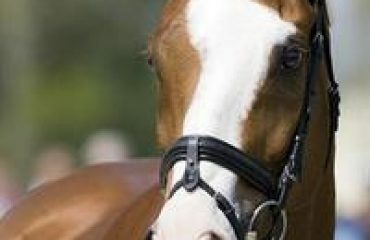 The show will play host to packed timetable of all things equestrian and boasts over 95,000 visitors. 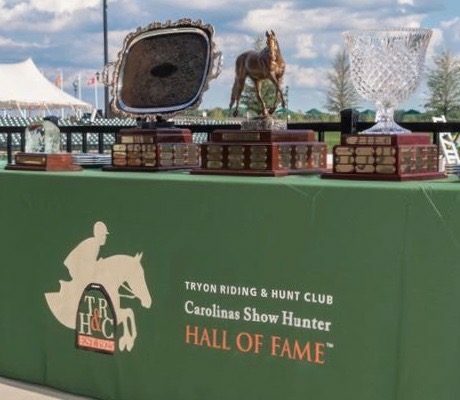 It is one of Europe’s oldest and most prestigious equine competitions. The show mixes top class equestrian action including FEI World Cup™ Jumping and Dressage with family entertainment, such as the Osborne Refrigerators Shetland Pony Grand National which raises money for Great Ormond Street Hospital as well as the Kennel Club Dog Agility. The show’s official charity for 2014 is The Injured Jockeys Fund.